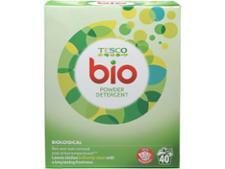 Sainsburys Bio Laundry Powder washing powder and laundry detergent review - Which? 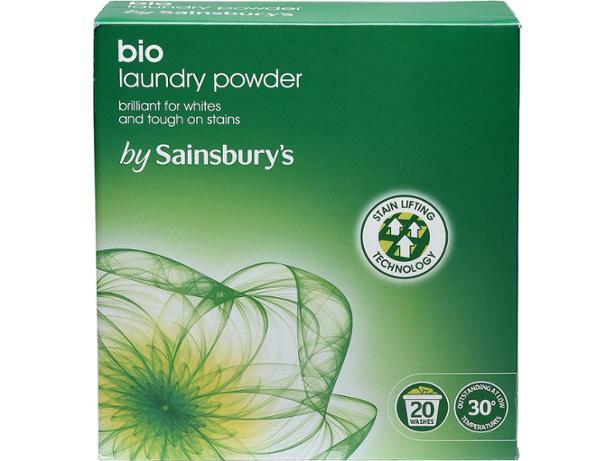 Sainsbury’s Bio Laundry Powder comes at the reasonable price of 10p a wash. However, we all know that a low price is pointless if a washing powder doesn’t clean well. So we put Sainsbury’s Bio Laundry Powder through our tough stain-removal tests to find out exactly how good it is. Head to our results to see whether this washing powder did well enough in our tests to earn a place in your shopping basket.